It has been more than 3 years since Jennifer’s Abduction, we understand that many visitors to this website are looking for more information about what happened to our daughter, Jennifer, from the beginning. We are very grateful to the local and national media for all the coverage that has been provided for Jennifer and to our search efforts - they have done a tremendous job. We cannot say enough about the support of residents in the Orlando/ Central Florida area and the volunteers who have come from all parts of our state and country, including tourists visiting the area who have donated their time to assist with our search efforts and continue to help us keep awareness for Jennifer high. And also to the incredible group of law enforcement officers and staff working daily trying to find the answers which will bring Jennifer home, where she belongs for the good or the bad – Jennifer needs to come home and for no ones sake more than her own. The heinous crime of Abduction is something no one should ever experience. 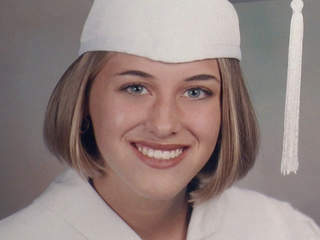 As means of re-capping Jennifer’s abduction - Jennifer, was reported missing when she failed to show up for work at Central Florida Investments, on the morning of Tuesday January 24th, 2006 in Orlando Fl. after a long weekend in St. Croix with her boyfriend and other friends (they Flew both ways, there was no cruise as some people think). For those of us close to Jennifer, we knew something was wrong immediately. If she was going to be late for work or a meeting she would call. In fact Jennifer had good routines she and her boyfriend (who lives hours away in south Florida and Jennifer in Orlando) called each other everyday while driving to work in the morning and would speak with each other every night before going to bed, having a long distance relationship, seeing each other on weekends and Holidays. On Monday, the morning of 1/23/06, Jennifer left her boyfriends home in south Florida and drove directly to work in Ocoee Fl, not going home first but directly to her work as she usually did when she stayed the weekend in south Florida. On the night of Monday January 23rd, Jennifer left work at approx 6pm, walking out of the building, where she worked with her boss and wishing each other a good evening and will meet again in the morning. That evening, Jennifer talked to her Father, Mother, Brother and later with some friends and her boyfriend by phone as usual and that was the last anyone has seen or heard from Jennifer – Telephone call to her boyfriend at 9:57 pm 1/23/06 – Monday night. Jennifer and her boyfriend did not talk the morning of Tuesday, January 24th. Her boyfriend called Jennifer at work and was told she had not arrived yet. When she did not show up for work, her employer immediately called us, her family, to see if we knew where Jennifer was, we tried to reach her at her condo and on her cell phone and computer but attempts were unsuccessful. Police were notified and the journey into Jennifer’s personal Hell began. Reaction was quick, within 2 hours of not being at work - her disappearance was known and being acted on by family and police. Upon reaching Jennifer’s condominium by mid afternoon, we found it normal. Everything was clan and in place. She had obviously slept in her bed, taken a shower (wet towel and shower) and had a couple outfits on the bed she was choosing to wear. Her tracks seem to cease from when she left her condo for work usually around 7:30-7:45am each work day. 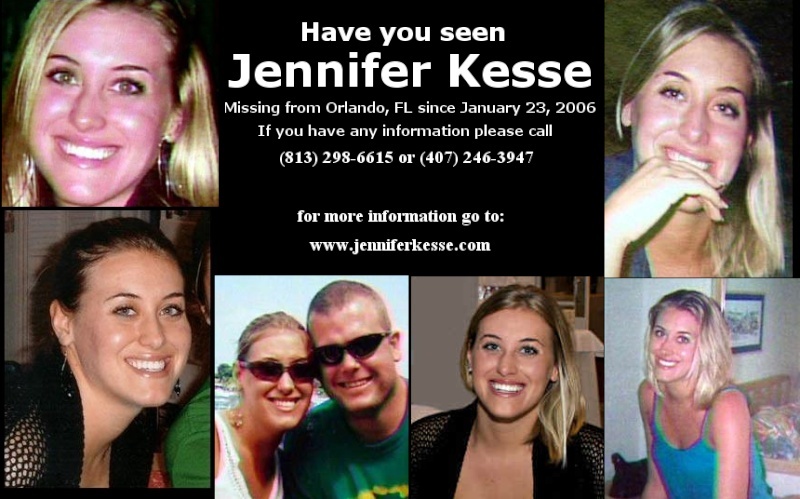 By 4 pm, family and friends of Jennifer had fliers made and being distributed within the immediate area of her condominium located at Mosaic at Millenia condominiums next to the Mall at Meillenia, Orlando, Fl. and awareness has not stopped since. On Thursday 1/26/06 at high noon, police were notified that Jennifer's car was abandoned in a condominium complex 1.2 miles down the same road from where she lived in The Huntington on the Green Condominiums at the corner of Texas and Americana Ave in Orlando, Fl.. Her car was parked by a Suspect (on video) who pulled into a visitors parking space waited 32 seconds to exit her car and walked away, never looking back. Please see the video of the Suspect on this website. There is a reward of up to $10,000 for the identification and/or whereabouts of the Suspect. Tips may be called into the Family Tipline at 407-722-2162 or Orlando Police at 321-235-5300. There were valuables left in Jennifer’s car, so police do not feel it was for robbery or carjacking, but for Jennifer, herself. Bloodhounds tracked a scent from where her car was found back to her condo complex losing the scent on Jennifer’s condo property. Thousands of tips have and CONTINUE to come in for which we are thankful for. Jennifer is a strong, fun loving, career minded, responsible young woman. If she was running late to work she would have called which is why we all became concerned immediately. At no time had Jennifer shown signs of discontent with her life, relationships or work environment, quite the opposite in fact. Jennifer’s case, even 3 years old now remains ACTIVE!!!! Extremely ACTIVE!!! The Orlando Police Department and all other agencies involved have been extremely professional, keeping us posted on a regular basis with honest and open lines of communication. We know they are doing everything in their power to help bring Jennifer home and so are we. Please keep Jennifer in your thoughts and visit this website for updates and pass it on often to all you know – Awareness will find Jennifer. Please think about everyone you know - if you believe someone you know or suspect someone you may know or might be involved, please call Crimeline, 1-800-423-TIPS(8477) ($15,000 reward for information leading to Jennifer’s whereabouts) immediately and share that information it may be nothing or it may be the missing piece of information that will help bring Jennifer home . Thank you for caring, keeping Jennifer in the forefront of your minds and please never give up on her, someone knows something. 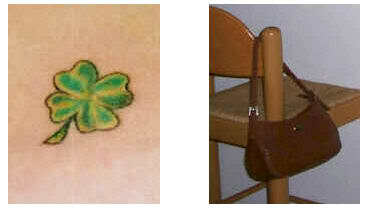 The family thinks these two photo's are extrememly important. Have You Seen Missing Jennifer Kesse? 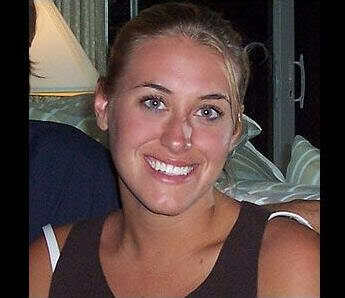 Will NEVER forget Jennifer..was living in FL when this went down. Just horrible..makes no sense. And, the Kesse's are top notch people. It's such a shame!